The Stones on the stereo, candles dripping down gin bottles and table full of beer mats ready for a coaster flip play off, once you’re in Fuggles you’ll struggle to get out. If you’re after a craft beer or an artisan gin in the West Kent vicinity, Fuggles is your place. Of course, like any good drinking establishment you’ll be able to wash it down with a decent piece of cheese and a hand crafted cured meat, AND walk away with a bottle of your favourite brew too. With over 22 draught beer lines, over 100 speciality brews, and countless gins, Fuggles Beer Café is one of the regions favourite spots which is why we are proud to have them supporting Tree of Hope as a part of The Cook Book Sevenoaks Tonbridge Tunbridge Wells. Fuggles will share their story and a delicious recipe that they cook in their limited kitchens at their Tonbridge and Tunbridge Wells locations. Alongside Fuggles, The Cook Book will also feature Sankey’s, The Small Holding, Bore Place, The Greyhound, Daily Bread, The Beacon plus loads more. 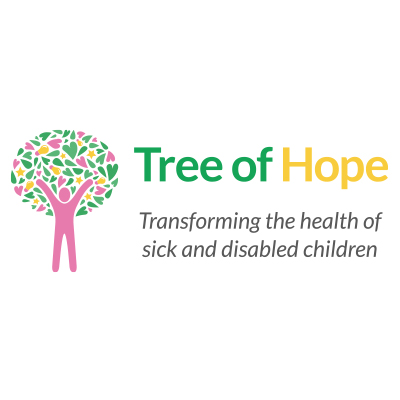 All profits from the sales of The Cook Book Sevenoaks Tonbridge Tunbridge Wells goes to Tree of Hope, enabling us to transform the lives of seriously ill and disabled children in the UK by helping them and their families obtain the specialist medical care, treatment and equipment they need. Which recipe do you think Fuggles will feature? Pre-order your copy of The Cook Book now or pick up your copy from Fuggles or another of our contributors from November 1st!